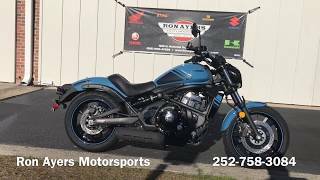 This new 2019 Kawasaki Vulcan S ABS Caf Motorcycle for sale has 1 miles. The color is candy steel furnace orange . It is offered for sale by Good Times Motorsports and located in Sacramento, CA. The listing # is 70329. Unlike any other cruiser, the Vulcan S ABS Cafe is geared to fit a wide range of riders. Never taking away from its stylish features, this bike takes comfort, adjustability, and Ninja-derived power and performance to the next level. The Kawasaki Vulcan S CAFE is an exceptionally adaptable cruiser that showcases adjustable riding positions for every rider. Select a configuration below to see which ERGO-FIT reach is best for you. Whether you're commuting to work or enjoying a day trip, the Vulcan S ABS Cafe inspires confidence in riding and delivers exhilarating sport cruiser performance for maximum enjoyment on every ride. The average price of a 2019 Motorcycle for sale is $9532.02. This model is priced $1433.02 less. The average price of a 2019 Kawasaki Motorcycle for sale is $9202.89. This model is priced $1103.89 less. The average 2019 Kawasaki Motorcycle for sale has 3 miles. This model has 2 less miles. 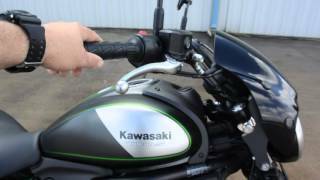 There are 391 Kawasaki Motorcycles for sale within 150 miles of Sacramento, CA. 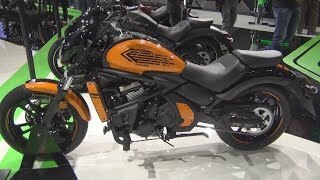 If you looked at the average 2018 Kawasaki Motorcycle for sale it would cost $857.74 less. 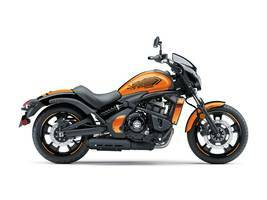 The average price of a 2019 Kawasaki Vulcan S ABS Caf Motorcycle for sale is $7829.00. This model is priced $270.00 more. 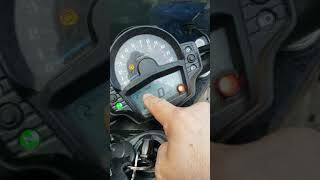 The average 2019 Kawasaki Vulcan S ABS Caf Motorcycle for sale has 2 miles. This model has 1 less miles. There are 2 Kawasaki Vulcan S ABS Caf Motorcycles for sale within 150 miles of Sacramento, CA. 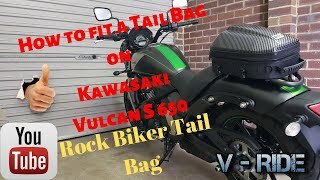 If you looked at the average 2018 Kawasaki Vulcan S ABS Caf Motorcycle for sale it would cost $1076.29 less. 5. 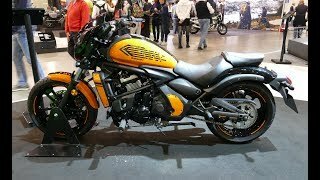 2016 Kawasaki Vulcan s abs 650 cafe clock set.